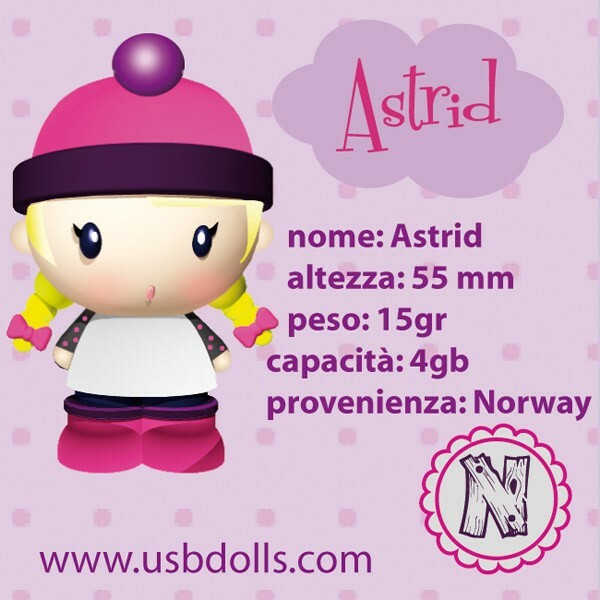 From the cold Norway and in a limited edition...the shy and pretty Astrid has arrived! Hurry up and adopte one, there are 100 Astrid all over the world only! ﻿4GB capacity - High quality with life insurance Samsung/Hynix/Toshiba chip!! She comes with her box ,Certificate of Authenticity and necklace!! 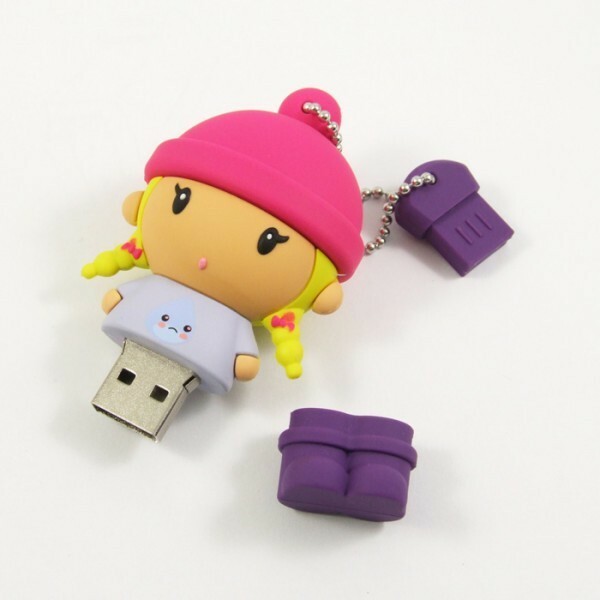 Collect them all on USBdolls!! 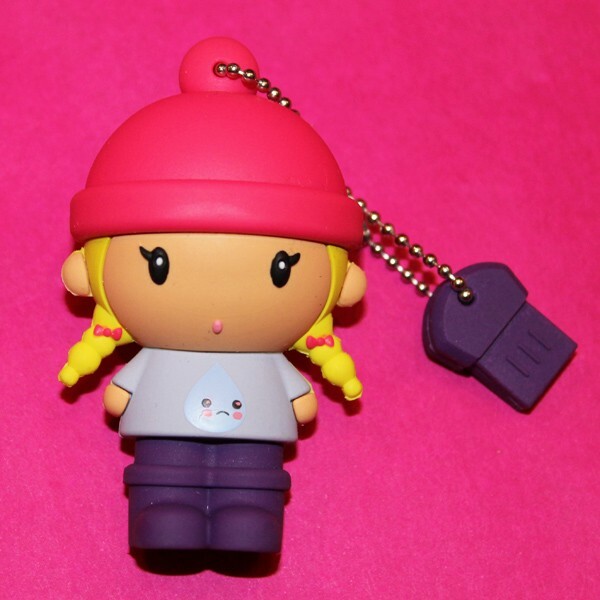 Login or create your account to see all the offers, discounts and news about USBdolls! Contact us for orders of 25pieces or more!! By ordering 100 pieces or more you can customize the USBdolls for all your events! All the USBdolls are covered by international warranty.